This is a well-established business for the potential buyers who are interested in carpet cleaning and janitorial business. 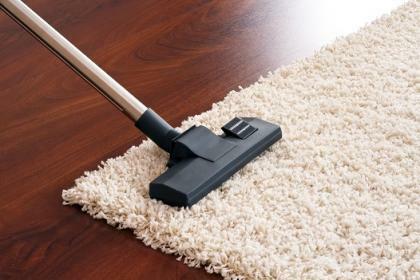 It's truly a unique opportunity for the potential buyer to buy a profitable cleaning services business in Montreal. Are you really thinking about starting an established cleaning service business recently? If yes, this business would definitely be the right choice for you. The cleaning service business offers carpet cleaning rentals and janitorial service that covers the surrounding of Montreal. Moreover, the new buyer may expand the business to the new areas as all the facilities are available in the existing business.